We have a lot of Japanese antique. 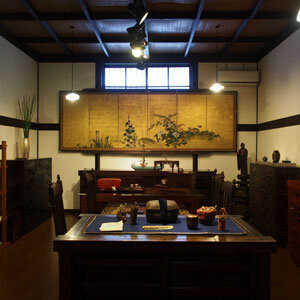 There're old Japanese furniture,lacquer ware,metalwork,ceramic,and more. Our shop is in Kyoto,Japan. If you're interested in our collection,please contact us. you can see our website to click the button below.